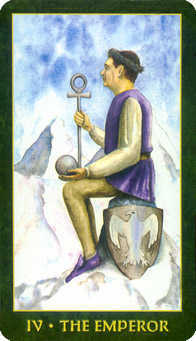 You have the wisdom and authority to achieve your goals. 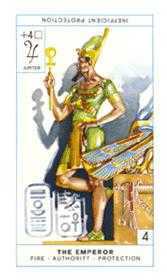 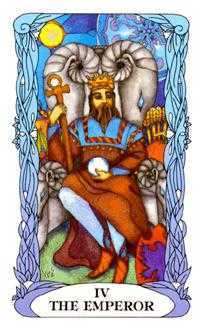 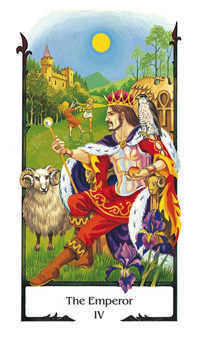 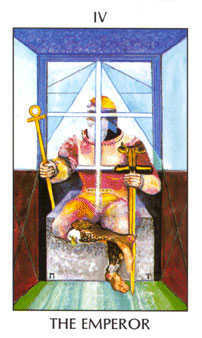 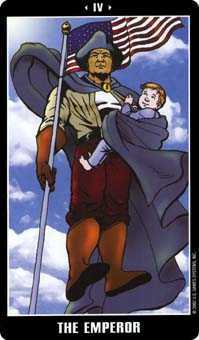 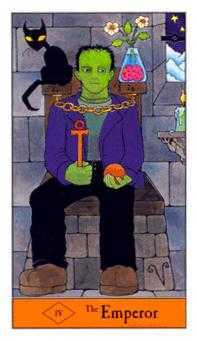 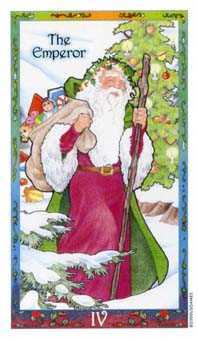 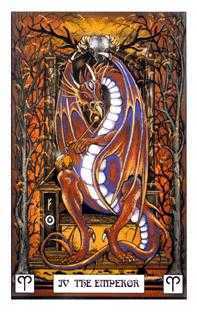 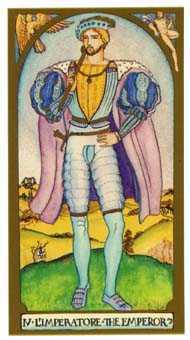 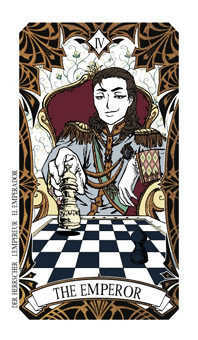 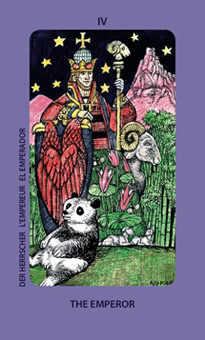 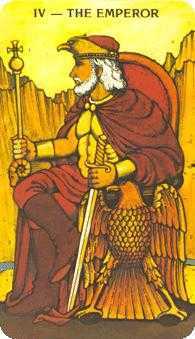 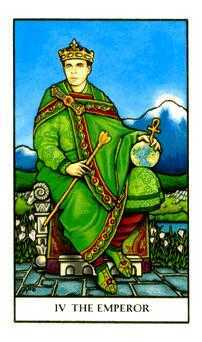 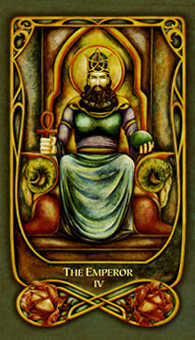 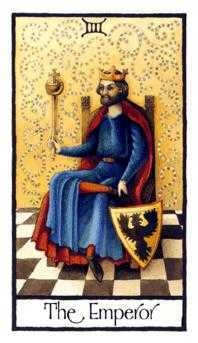 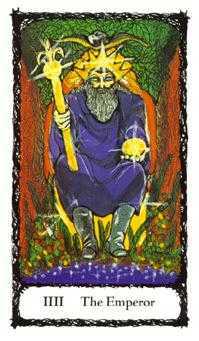 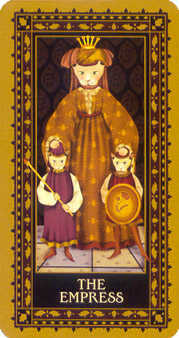 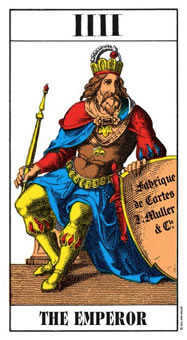 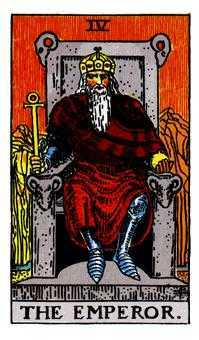 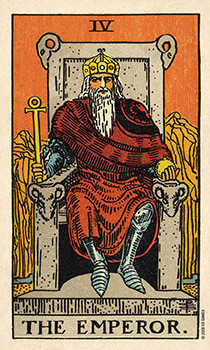 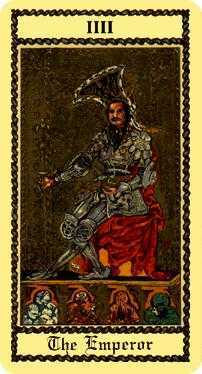 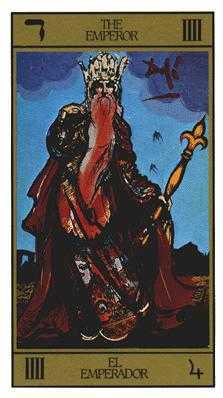 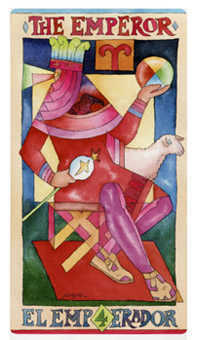 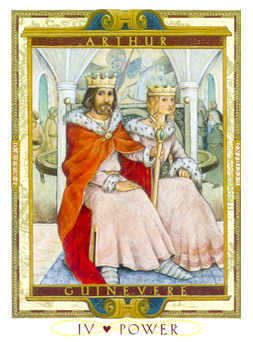 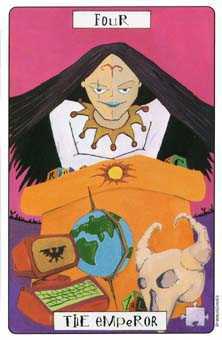 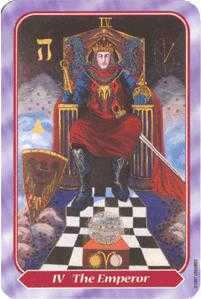 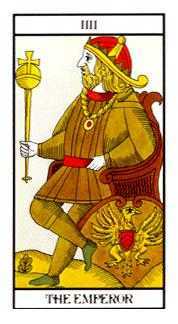 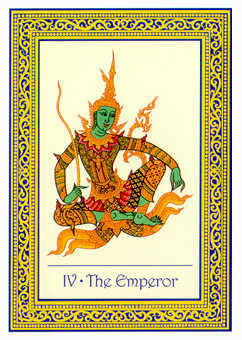 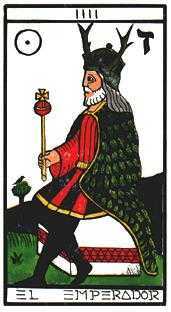 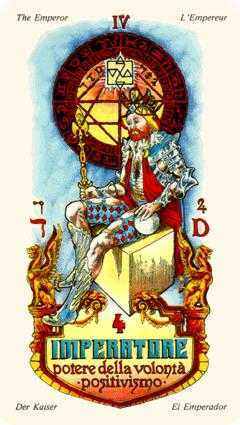 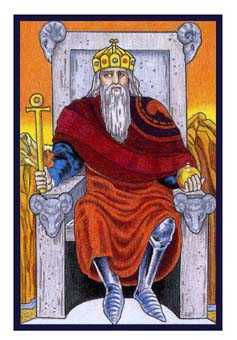 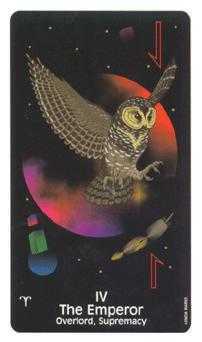 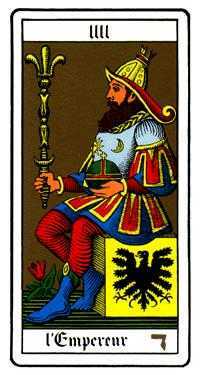 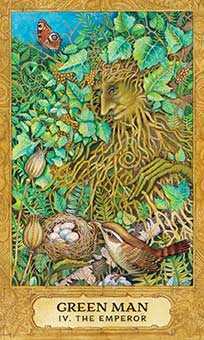 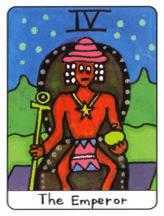 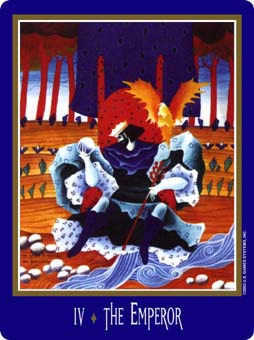 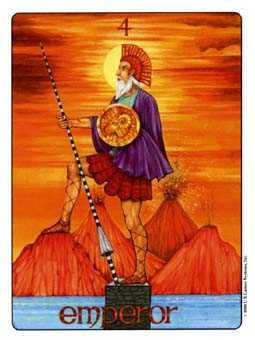 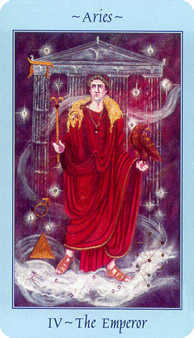 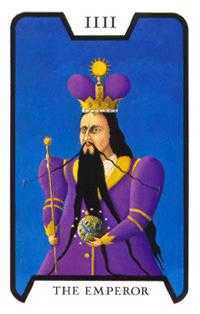 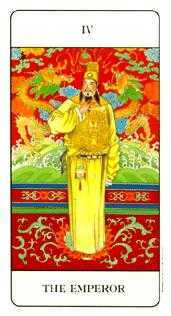 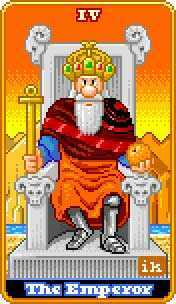 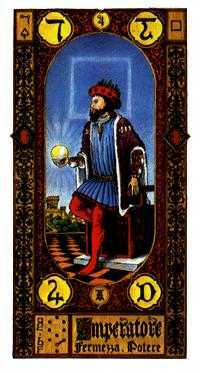 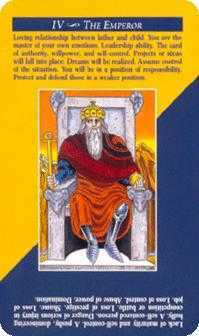 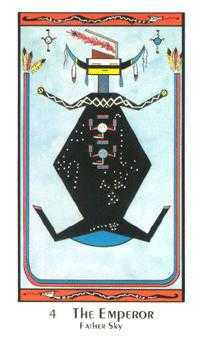 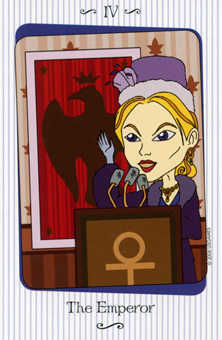 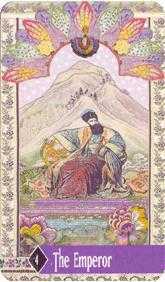 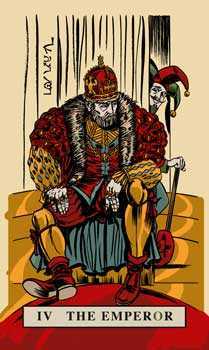 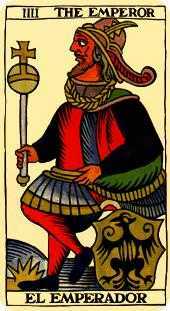 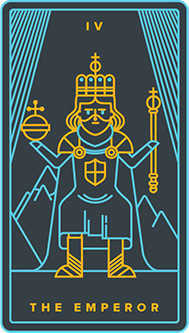 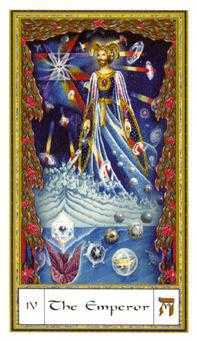 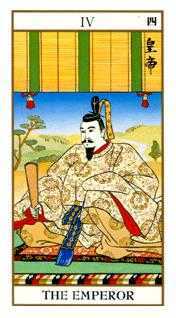 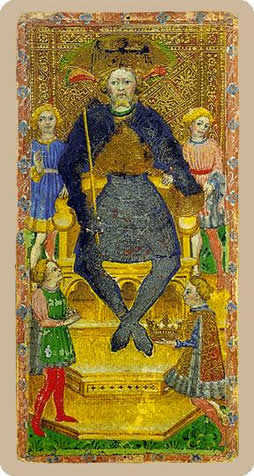 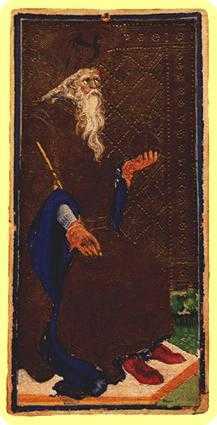 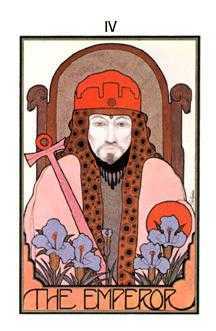 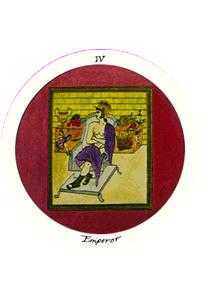 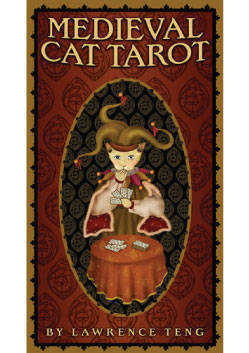 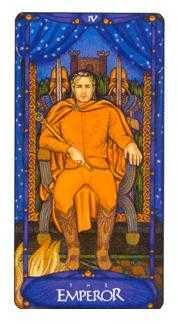 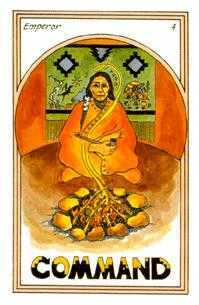 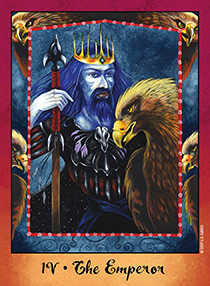 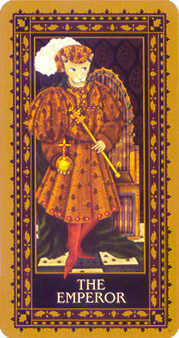 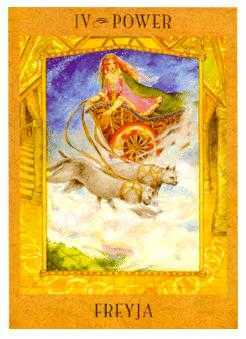 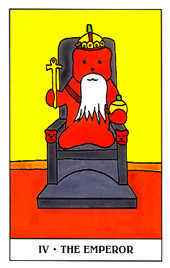 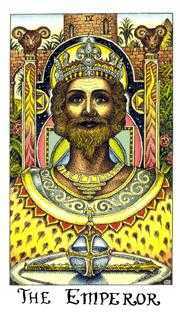 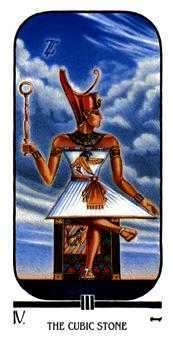 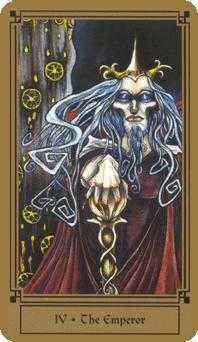 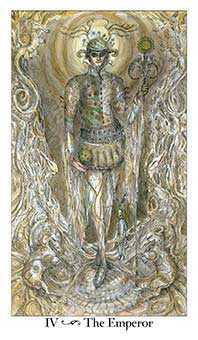 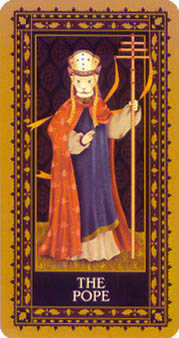 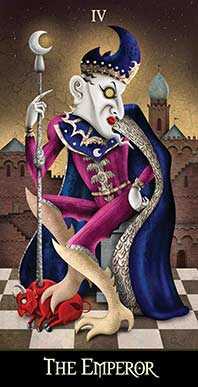 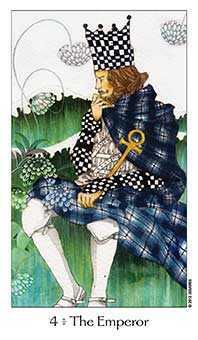 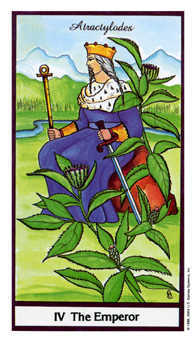 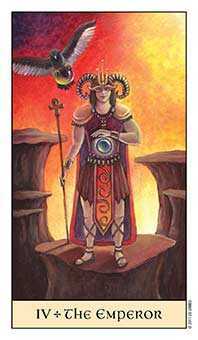 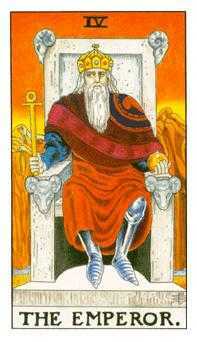 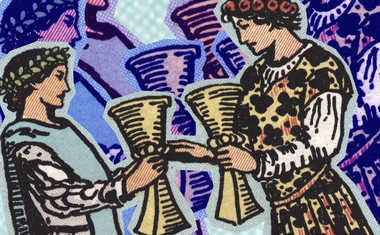 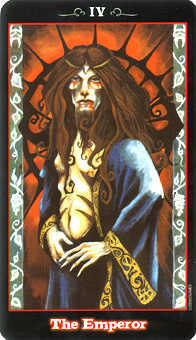 In the most practical terms, The Emperor Tarot card represents the highest leadership, a head of state, or the most exemplary and powerful person in the realm. 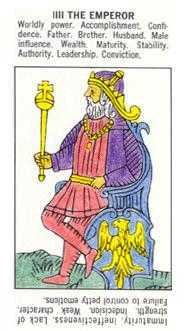 This archetypal ruler is responsible for the affairs of a society or community, which are directly proportional to his well being and happiness. 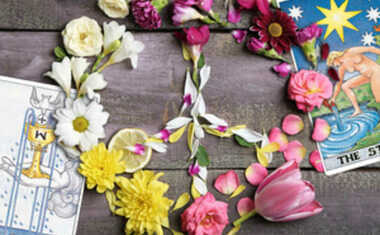 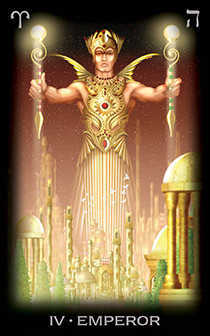 The more enlightenment and cosmic perspective this energy brings, the better life is for all. 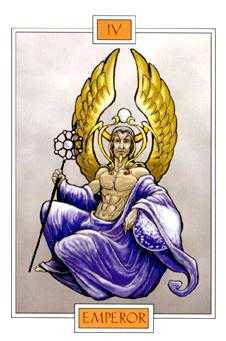 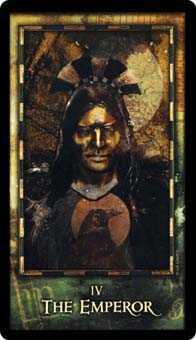 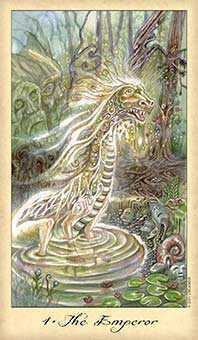 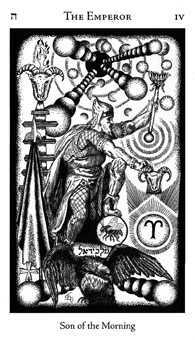 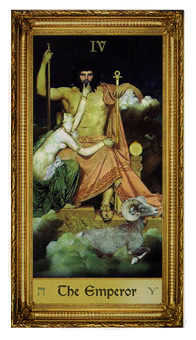 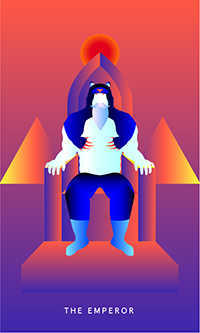 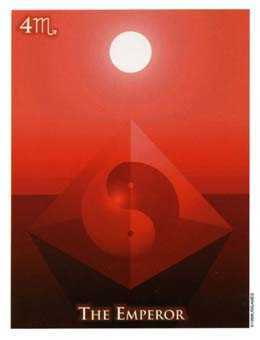 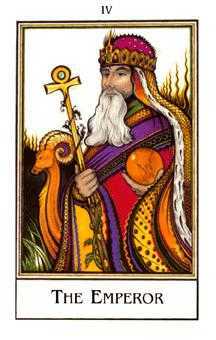 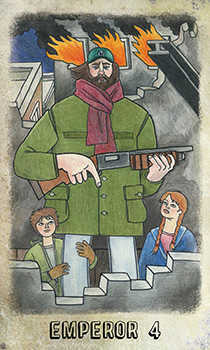 The Emperor archetype masters the world of matter and physical manifestation. 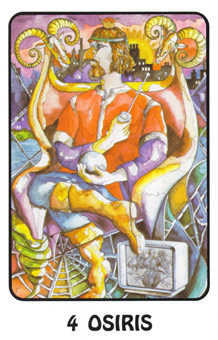 When you apply this card to your situation, acknowledge your potentials for mastery. 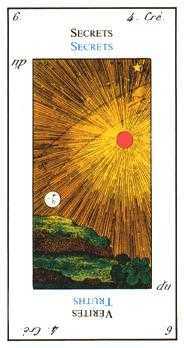 Reinforce a sense of sovereignty within yourself, despite any self-limiting beliefs, habits, or appearances to the contrary. 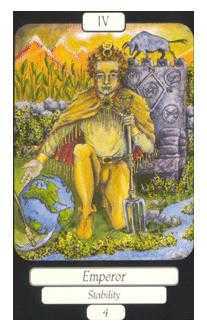 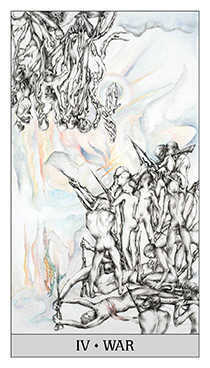 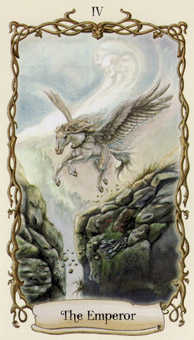 Draw upon the capable inner resources you possess to get the task completed. 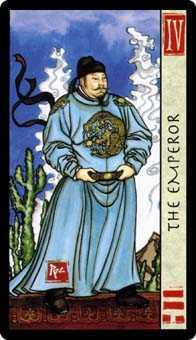 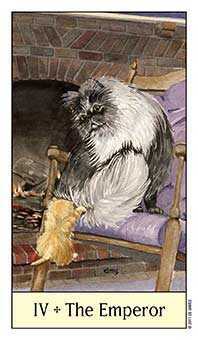 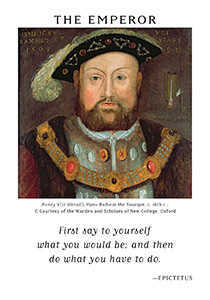 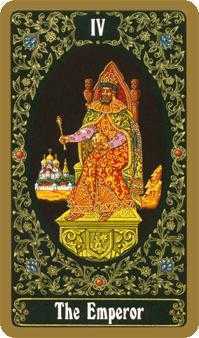 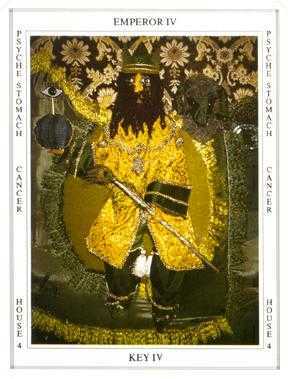 When the Emperor arises, he advises you get in touch with your inner sovereignty and natural self-possession. 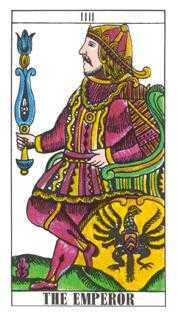 Realize that somewhere deep inside you is the memory of royalty. 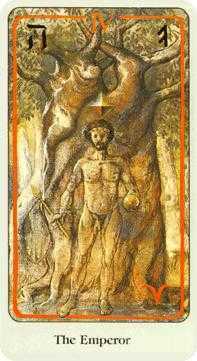 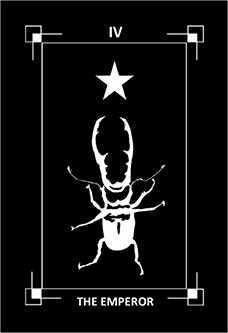 Reach within to find that strain of natural nobility and leadership. 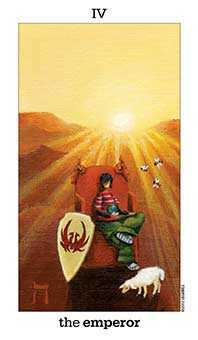 These innate qualities will help you manage your current situation. 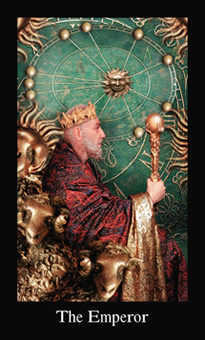 The Emperor suggests that you have the necessary abilities to be the final authority. 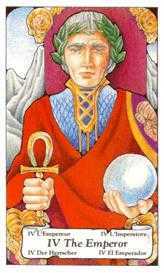 This situation is an opportunity to showcase your competence and skill. 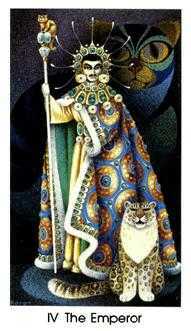 Act with the confidence of someone who knows how to take care of business.